Lake map, swim guide and hotspots to explore at Stanwick Lakes' Mallard Lake day-ticket water in Northamptonshire. One of four day-ticket waters on the Stanwick site, Mallard is a picturesque, tree-lined venue that boasts a decent head of carp in its four acres. There are 300-350 carp to a lake record of 31lb, giving you plenty to go at and the average size is between 16lb and 24lb. It’s no gimme for a bite, they are carp after all, but we’d rate it at around 6/10 in terms of difficulty so it’s not overly taxing with the right approach. A 20-pounder is definitely a possibility, even in the winter. "Mallard is a lovely lake with some cracking carp, all of which are in good condition. Weekends can get a bit busy, particularly in the summer, but midweek and the colder months see the angler visitor numbers tail off. "The entire lake is reed lined and boasts extremely carpy margins, which you shouldn’t ignore. 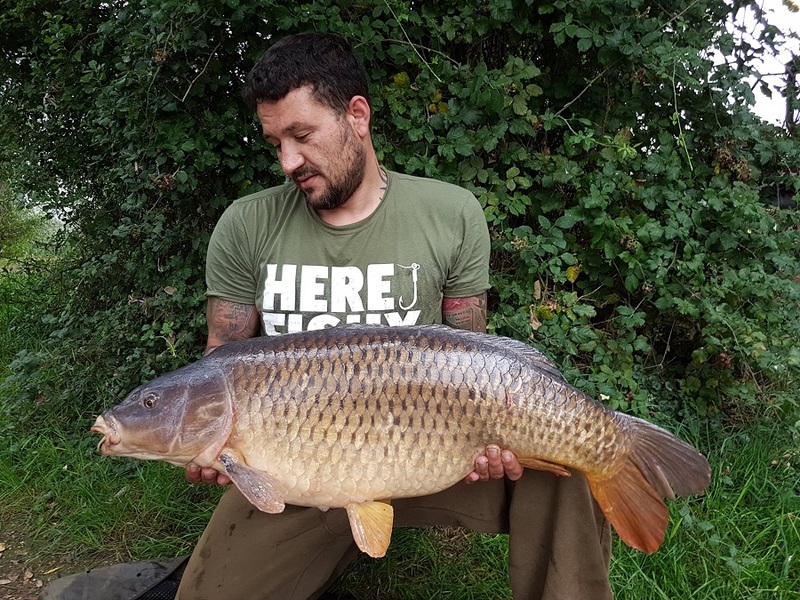 "The large bank of reeds down the far end is a particularly popular summer spot, with the middle of the lake holding most fish in colder conditions. "It’s all about location in the winter, so take some time to look for the fish. In the summer, however, a bed of bait can often see the carp coming to you! "Usual boilie and pellet tactics score well at all times of year."